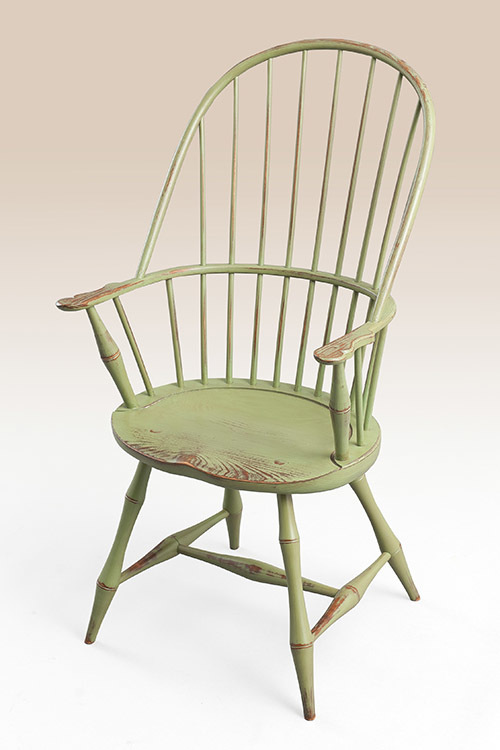 The Historical Bow-Back Windsor Side Chair with Bamboo Turnings brings not only the historical feel of its period style design and finishes but a rich history as well. 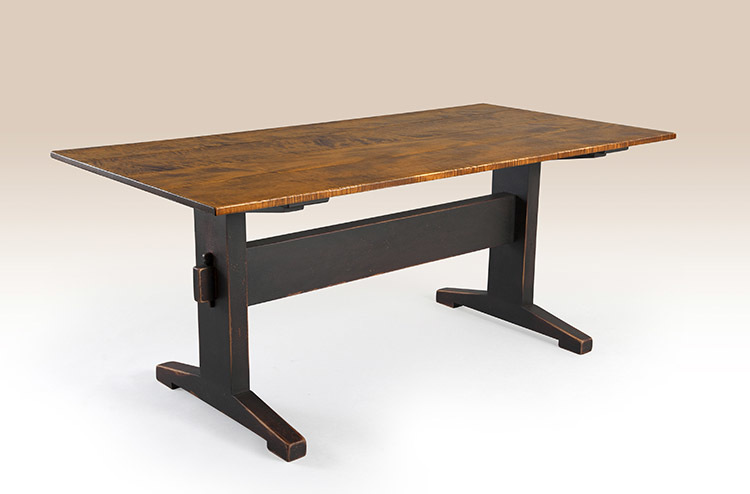 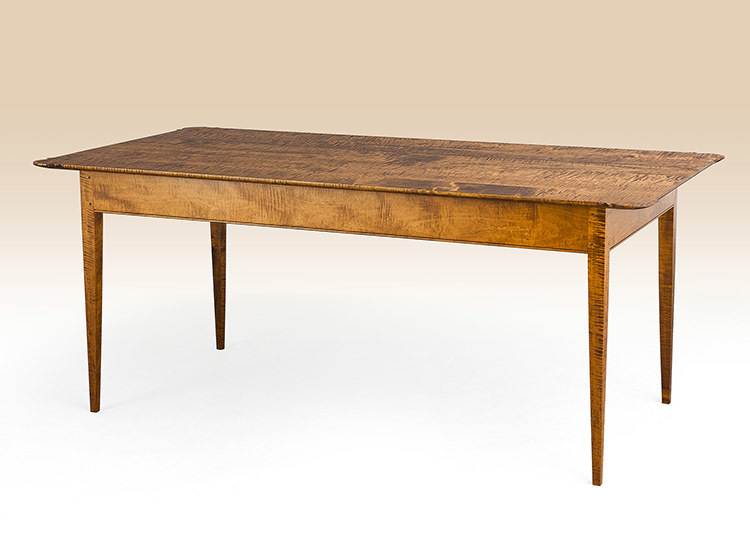 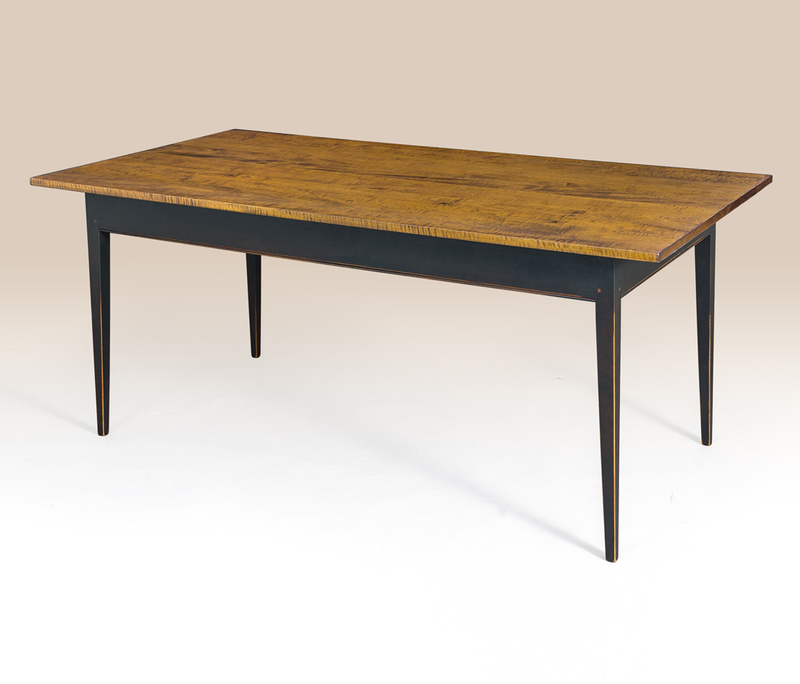 This piece looks great paired with one of our rustic farm tables in your dining room. 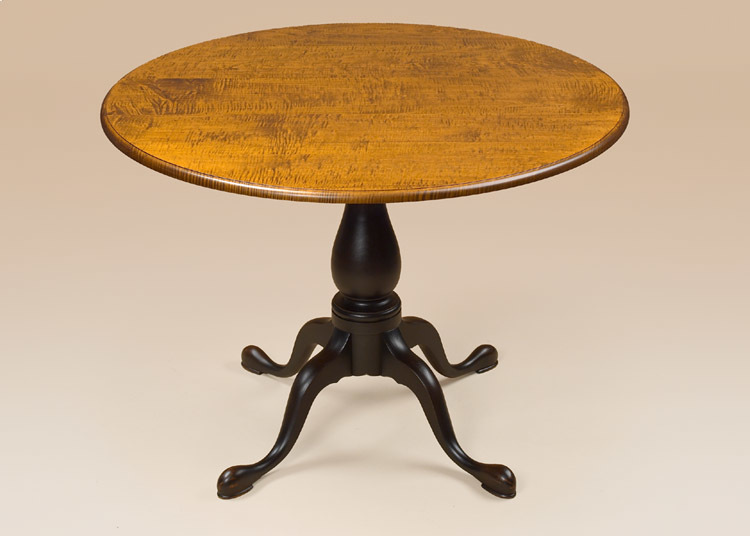 It can even stand alone in your entry or hall where you can sit a spell to catch your breath after a leisurely walk or a trip to market. 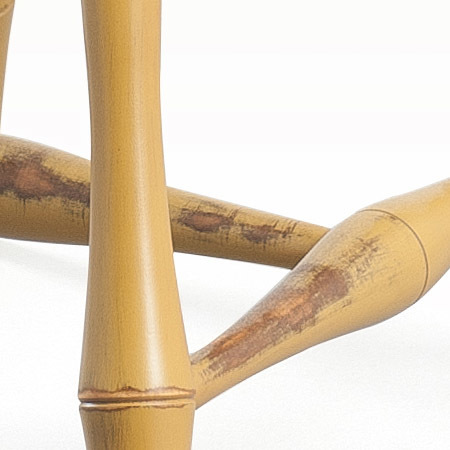 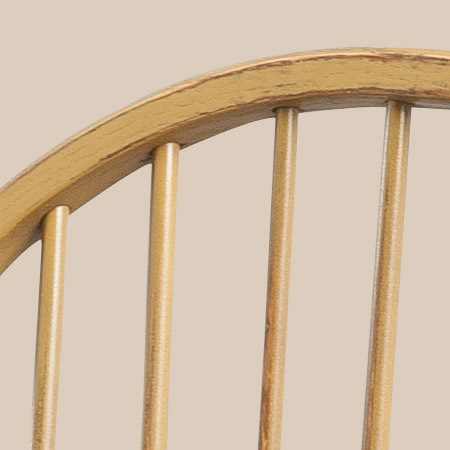 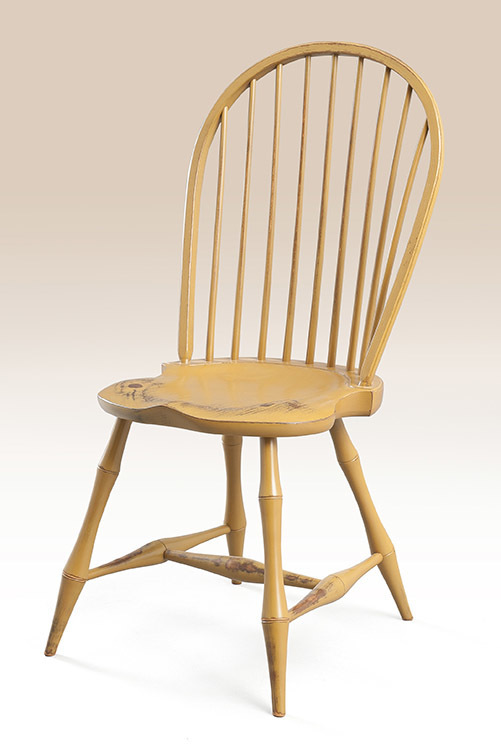 Bamboo turnings add an elegant appeal to the Historical Bow-Back Windsor Side Chair with Bamboo Turnings. 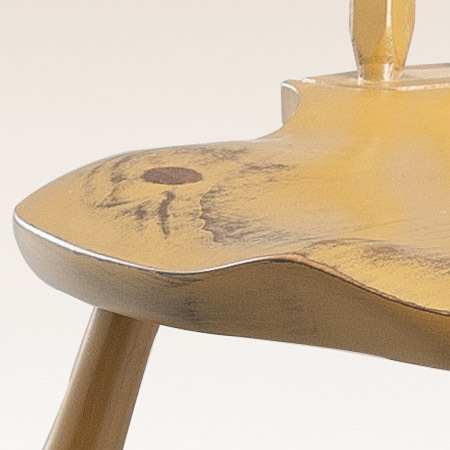 *Pictured in mustard over natural rub finish.